Craft blocks and items in the game that are not able to craft in survival mode. Vanilla Tweaks 1.7.2 adds new recipes to create certain elements that can not be created in survival mode, such as the three kinds of armor for our horses, saddles, the Name Tags and even the command block. Besides these crafts, with this mod you will be albe to turn zombie rotten meat in leather, with just cooking it in the oven. 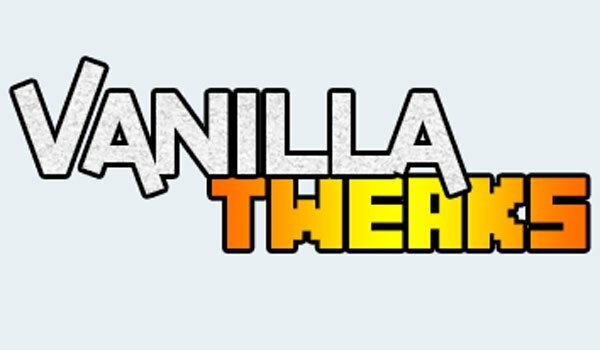 How to install Vanilla Tweaks Mod for Minecraft 1.7.2? Crafting recipes for objects unable to craft!